At least 30 migrants are believed to be missing after their boat sank off the western Libyan city of Sabratha this week, a coastguard spokesman said on Thursday. 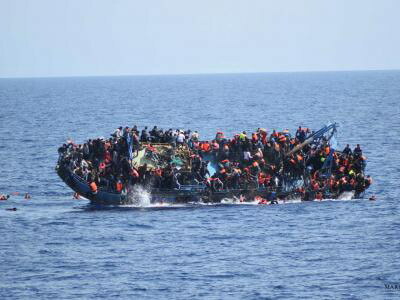 According to a survivor the boat was carrying almost 50 migrants, coastguard spokesman Ayoub Qassem said. The body of one child was recovered and 16 migrants were rescued, he added. Previously, officials had said at least 10 migrants were thought to have died in the incident. Libya’s western coast is a main departure point for migrants trying to reach Europe, though numbers have dropped since an Italian-led effort to disrupt smuggling networks and support Libya’s coast guard.